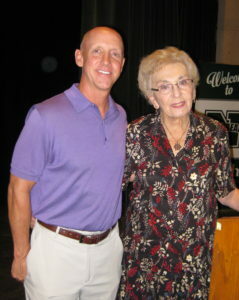 I recently had the rare opportunity to meet with the youngest of “Schindler’s Jews,” Holocaust survivor, Celina Karp Biniaz, who was saved by Oskar Schindler. At only 13, Celina was marched into Auschwitz alongside nearly 300 women. Now 85, you’d never guess her story began with such trauma and despair, especially while listening to her youthful outlook on life, her message of forgiveness, or her acceptance of others’ opinions and hope. 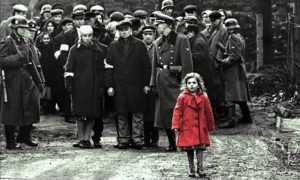 Her story, alongside 1,300 others’, was made famous by the Stephen Spielberg movie Schindlers’ List. If you’ve seen the 1993 movie, you may be able to recognize the portrayal of Celina’s experience in the camp. As unbelievable and heartbreaking as it is, she was the young girl in the shower, surrounded by women who were unsure if they were to be sprayed with harmless water or deadly gas. Celina faced the despair of losing her family, starvation, and constant fear for her life, all while surviving and escaping from Nazis and fleeing from communism after the war. Her story is almost more than you can absorb. After Celina’s speech, we spoke for several minutes. Explaining that I was trying to find ways to help individuals become more healthy through inspiration for better self-care, I asked her two questions. First, I asked Celina what advice or inspiration she could give to others enduring tough times. She took my hand and looked deep into my eyes. After hearing how important motivation was to her survival, I asked Celina what hers was during that horrific time. I once had the opportunity to meet with Steven Spielberg one-on-one in the late 90’s, shortly after the release of Schindler’s List. His humility and concern for giving the story of Oskar Schindler and those he saved the justice it deserved left an incredible impression on me. I have long believed that he was the most impressive person I would ever have the opportunity to speak with. After meeting with Celina, that changed. Celina confirmed what I have long believed: the journey to inspire change and improve self-care starts with individual connections and discovering each person’s motivation to become healthier. Predictive analytics have long been used in various industries, such as retail, telecommunications, transportation and even major league baseball. Unfortunately, employee wellness has been lagging in applying predictive analytics and data-driven communications for some time now. 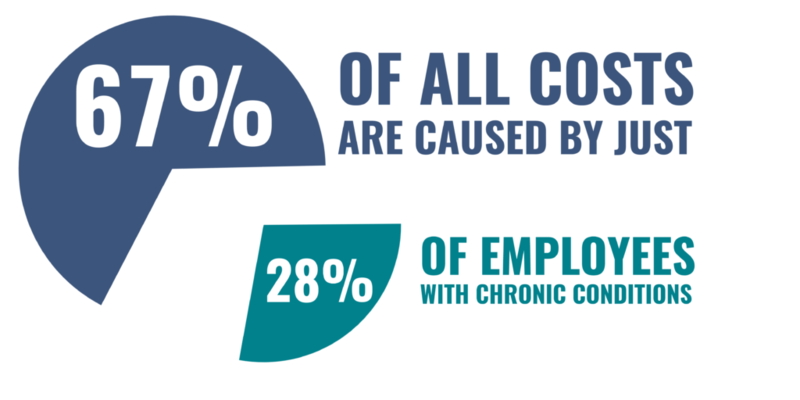 Something just doesn’t add up – especially since employee health costs are the third highest cost for companies. According to a 2016 SHRM national survey, on employers spent an average of $8,669 per employee annually on health care coverage. That’s big money. So what’s been holding up progress? 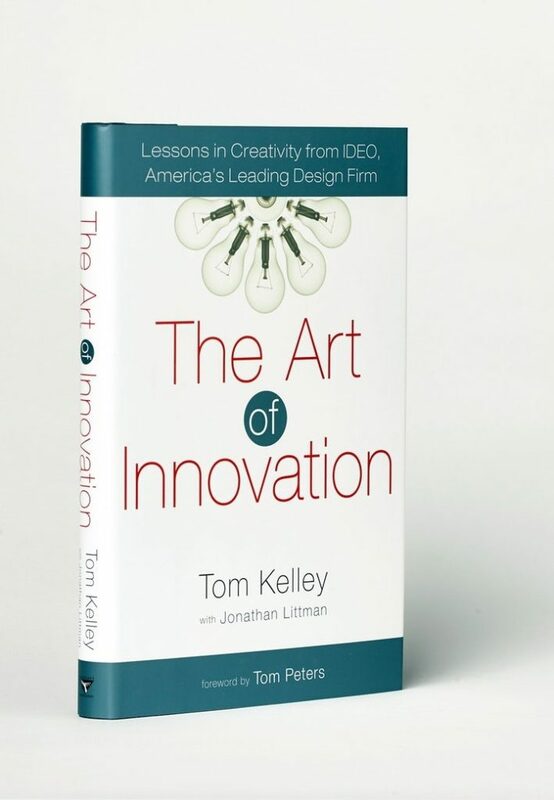 The challenge has been applying predictive models that are able to constantly learn and adapt to a dynamic world. Additionally, companies struggle with integrating real-time data that triggers communications, thus proactively influencing health behaviors. Another barrier has been delivering relevant and timely messages in creative and engaging ways. 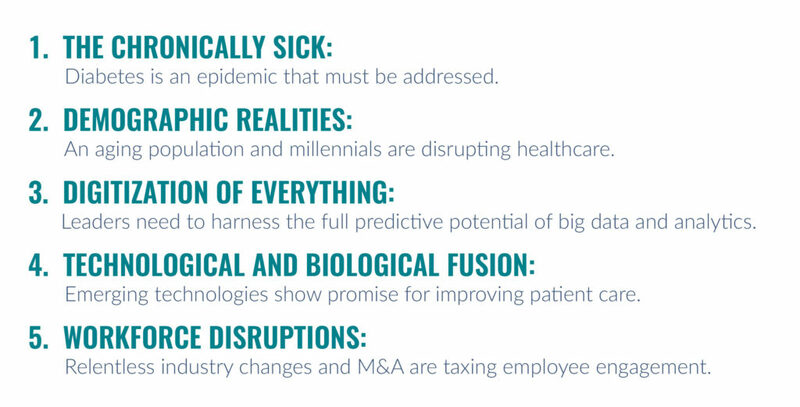 To top it all off, employers must do all of these things while complying with HIPAA standards. 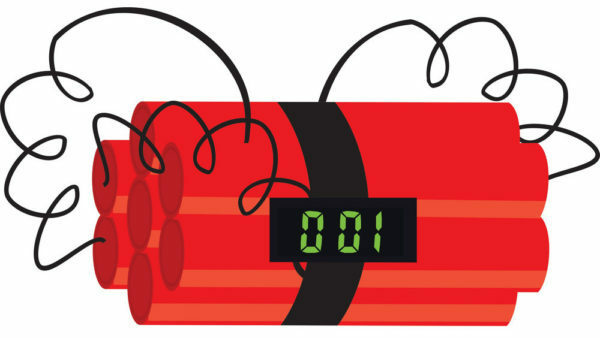 Richard Kersh, CEO of Human Factor Analytics, describes predictive analytics as “the unbiased voice of data.” This technology is able to tell employers quite a bit about their employees’ health and needs – sometimes even before the individual is aware of their own risk. The benefit isn’t just limited to employees. Any data collected on spouses, children, and other family members can now be aggregated and analyzed to provide the fullest care and the biggest possible savings. Wellness platforms aim to reduce healthcare costs by identifying and targeting general populations as well as at-risk groups to prevent certain conditions. One of the most effective tactics is to engaging at-risk employees in a variety of healthy activities and encourage regular health screenings. But how can employers know who is at risk for these conditions, especially if employees are not participating in health screenings and self-reported health risk assessments (HRAs)? That approach often misses the most significant source of costs — the high- and rising-risk employees who don’t participate. Gallup research shows that 60% of U.S. employees who work for companies with a wellness program know that the program exists, and only 40% of those who are aware of the program say they actually participate in it — that’s just 24% of employees participating. This is a critical drawback in the traditional strategy of predicting risk solely from those enrolled in the company wellness program, since just 5% of the insured will incur nearly 50% of total healthcare costs and it is not uncommon for less than half of the insured to be screened. 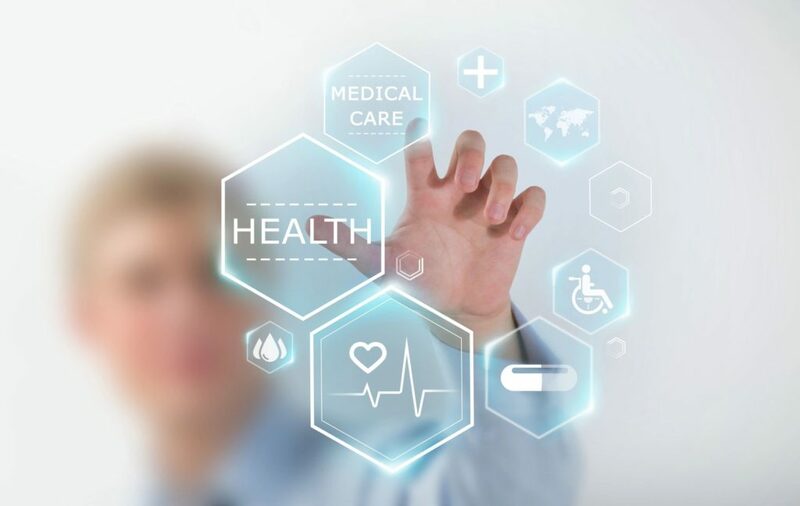 This is where predictive analytics comes into play: with access to all insured health records and medical history, pharmacy data, workers’ compensation claims, and data provided by biometric screenings and HRAs, employers can now accurately locate at-risk populations and engage them with integrated targeted communications. With real-time information, data driven programs can now identify risk pools and formulate solution strategies to help prevent disease and disorders and keep healthcare costs down. Employee wellness shouldn’t be a one size fits all solution. Predictive analytics creates an improved path of self-care as unique as the health situation, motivations, and personality of the individual. Employers have often been stumped by essential healthcare questions, such as “Who needs help? How do we help them? How effective was our solution?” With the clear voice of predictive analytics, employers now have the answers. It’s no secret that community has a significant impact on overall wellbeing. Here at PHP, we take pride in being active members of the Des Moines community, cultivating and nurturing a positive health culture in everything we do. 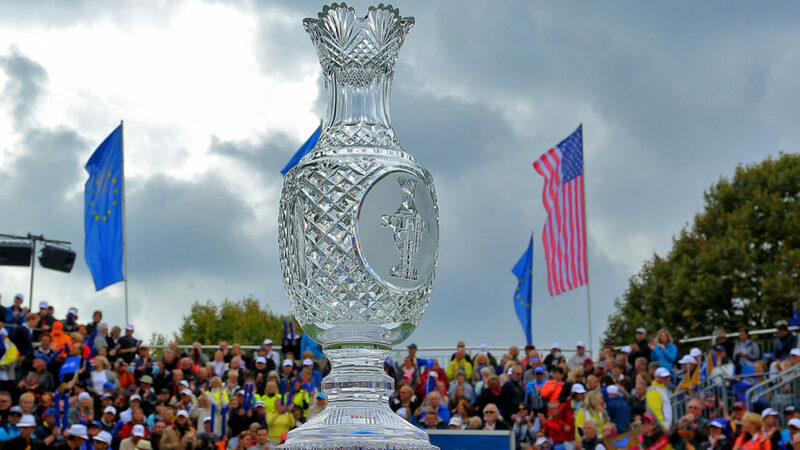 However, this also means we can often get swept up in important events in the Des Moines metro area; most recently, the Solheim Cup. The Solheim Cup is a biennial professional women’s golf competition with a twist: Europe’s best women vs. the USA’s best women – and only one team lifts the Cup. The 2017 Solheim Cup is being hosted at the Des Moines Golf and Country Club in West Des Moines, with the fiercest competition taking place this weekend. While watching these athletes go head to head in pursuit of the Cup is fascinating (and humbling), we still find ourselves in awe of the camaraderie present on the course. It’s not just the athletes showing incredible teamwork in pursuit of a championship, either. The entire Des Moines community has come together to host an exciting and successful event of this size. 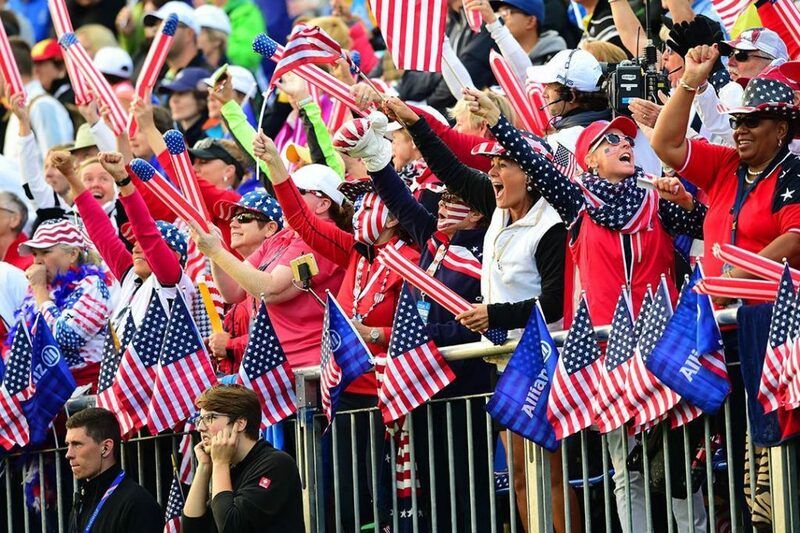 From corporate sponsors to individual volunteers, every single person involved in this year’s Solheim Cup has a hand in not only benefitting the athletes and attendees, but also the community as a whole. Des Moines is expecting an economic boom due to the increased tourism, residents can look forward to phenomenal athleticism and entertainment, and local nonprofit organizations will be recognized and benefitted by the Cup. 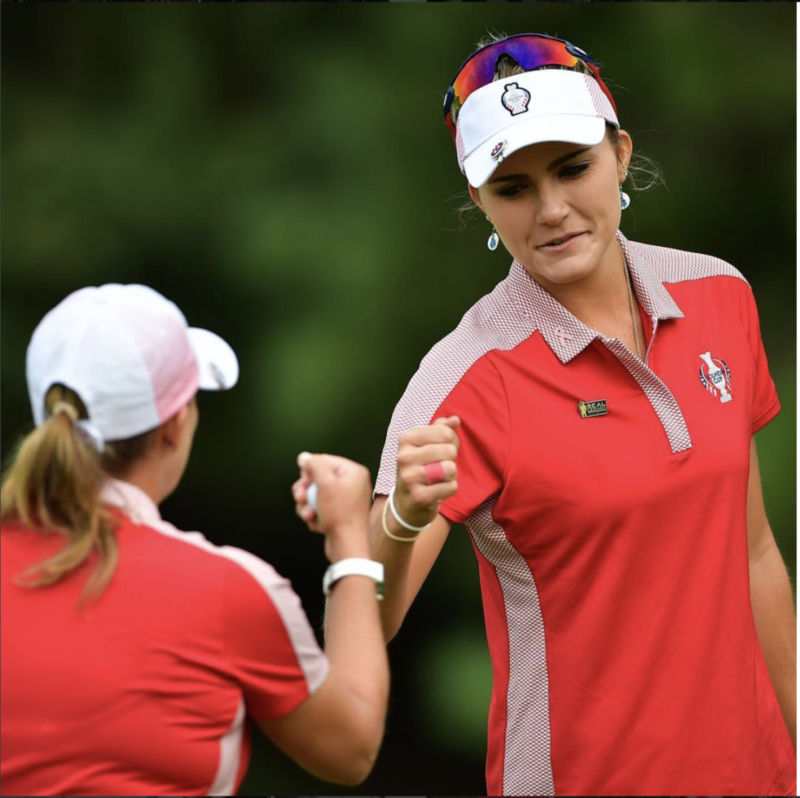 Maybe it’s just us, but we can’t help but notice the similarities between the Solheim Cup and wellbeing. If people are able to work together to make an internationally celebrated sporting event a success, just imagine what would happen if we applied some camaraderie and teamwork to healthcare. By making a collective effort to improve wellbeing, all sides would benefit: individual health, families’ budgets, healthcare providers, employers, insurers, and even the community and economy. Let’s take what we’ve seen and learned with the Solheim Cup and apply it to how we view wellbeing. By working together, sharing information and supporting each other, perhaps we could all benefit, creating a Rising Tide in our healthcare system.